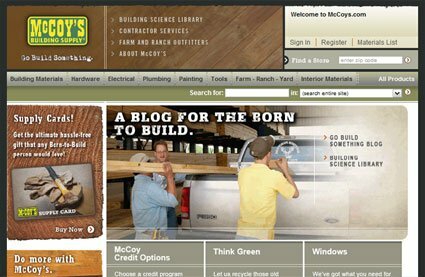 McCoy’s, a regional building supply chain, needed to revamp its web presence and update its site to include a product catalog. Working with her team, Michelle crafted an information architecture that met their needs. She also provided technical consulting, project management, and cross-team collaborative leadership.